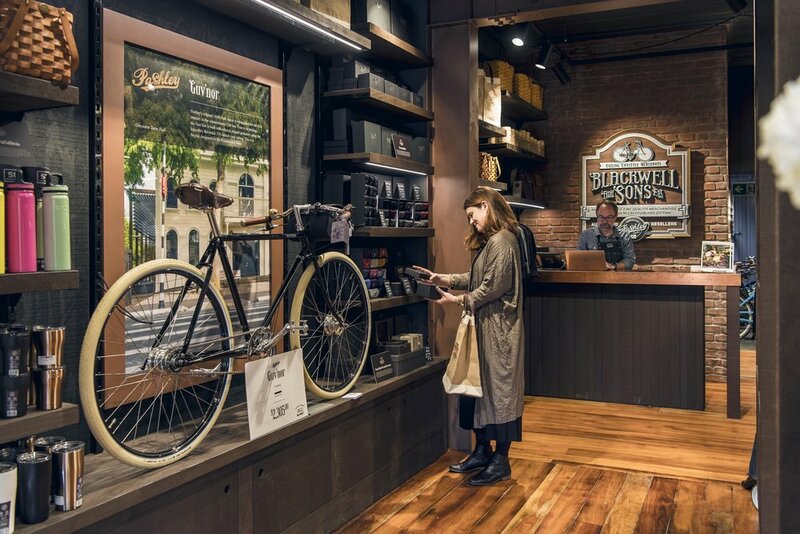 Blackwell & Sons are authorised dealers of Pashley Cycles, England’s longest established bicycle manufacturer, and are New Zealand’s exclusive Pashley merchants. Each model is hand-built to order by a team of dedicated and experienced craftsmen, who are committed to continuing the tradition of high-grade, skilled British manufacture. 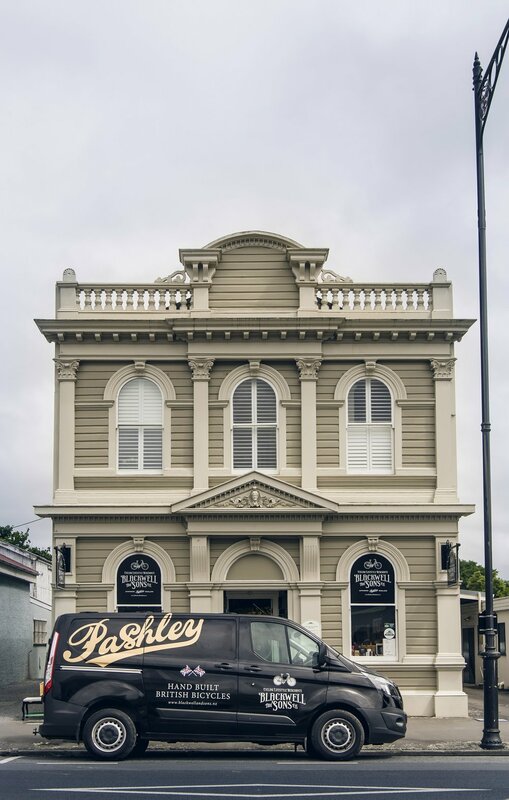 No matter what your needs, there is a Pashley bicycle to meet your lifestyle –from the relaxed sophistication of our classic town cycles to the sporty styling of our racer and touring models. 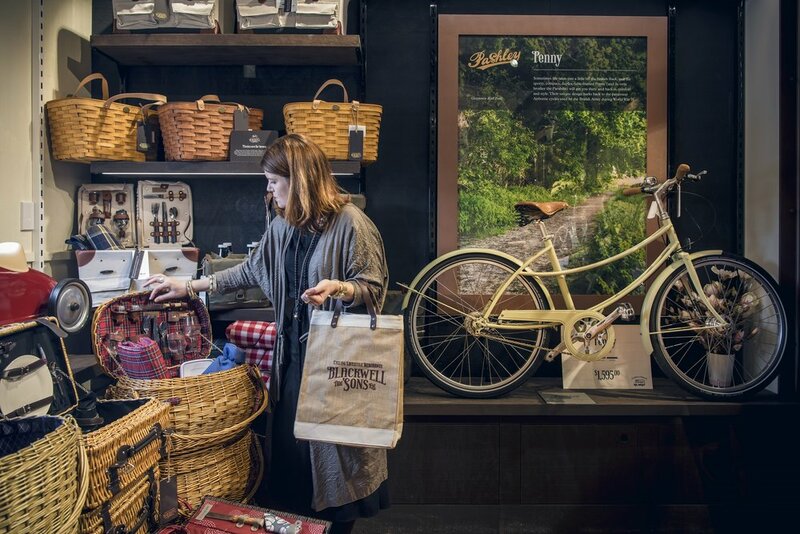 Visit one of the world’s most beautiful bicycle stores on Main Street for all your cycling lifestyle essentials.